Being one of the renowned organizations in the industry, we are highly engaged in trading and supplying a unique grade Ceramic Protection Sealer. Protectosil WS 808 Strength Protecting Sealer offer product for our valuable client. Antaara Inc. is a reputed trader and supplier of Heavy Duty Exterior Sealer, Heavy Duty Sealer, Maximum Bulletproof Sealer, Enhancer Pro Sealer, Impregnator Pro Sealer, Building Protecting Sealer, Glass Protecting Sealant, Wood Protecting Sealer, Stain Protecting Sealer, Stone Protector Sealer, etc. Founded in the year 2013, at Delhi (India), we are the renowned Partnership Company, committed to offer best grade products to the customers. Our esteemed clients are Uppals Developers, Jaypee Infratech etc. 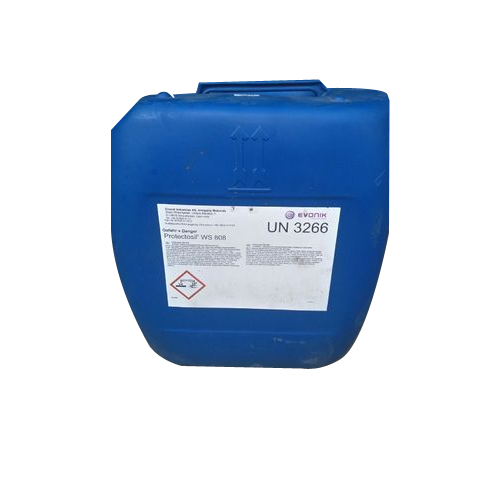 We are trading our products some well known brands like DUPONT and EVONIK. It exercises its core capabilities in the fast-moving discipline of global knowledge with proper logistics support without the arrogance of some of our friendly competitors. Backed by the assistance of mentor “Mr. Rajesh”, we have been able to gain the optimum satisfaction of our patrons.